The Binghamton School District in the central-southern tier of New York State has discovered a way to communicate clearly with high school students, faculty and parents at once, creatively using digital signage technology from Tightrope Media Systems to deliver information inside the school and over the web. Branded as Patriot TV, the school district rotates morning announcements with regular updated information on school events, weather and more to nearly every space in the Binghamton High School, reaching 1700 students across grades 9-12. 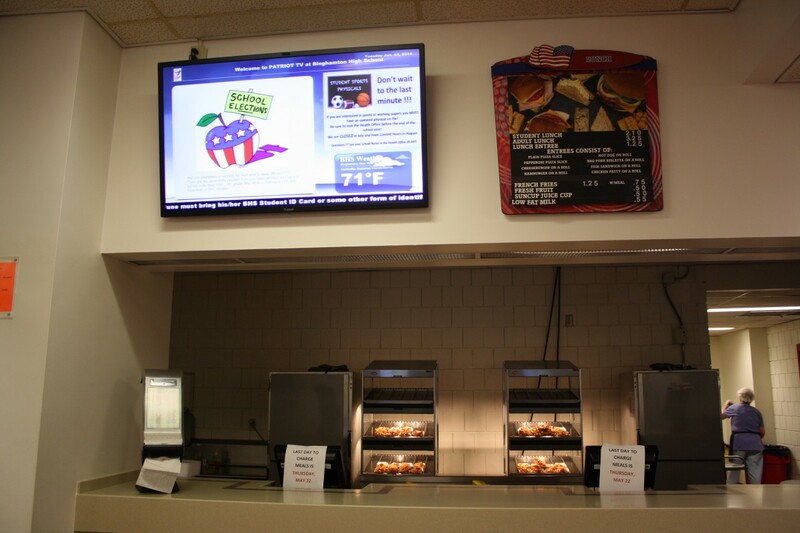 Using Tightrope's Carousel digital signage solution, the IT-centric architecture allows the school to broadcast feeds on classroom SMART Boards and large monitors situated inside the cafeteria and within common areas. The Carousel system gives us a very creative template to produce a dynamic output...and it has added to the overall school atmosphere as well. Additionally, Patriot TV feeds are replicated 24/7 on the school's website, easily accessible from the front page. This has the added benefit of giving parents an easy way to keep up with district news, school closings and other important information. "We were really looking to simplify how the greater community accessed this information," said Roxie Oberg, Principal at Binghamton High School. "We wanted to provide a better experience than going to our website and navigating through a bunch of pages. The Tightrope system puts everything in one place, in a visually appealing and easy-to-comprehend manner. The community is learning about a lot of our activities through the Patriot TV web stream." This multiplatform approach was the driving influence behind adopting digital signage as opposed to more traditional methods. An initial plan of launching a basic, traditional TV broadcast for morning announcements quickly transitioned to digital signage when its benefits of reaching wider audiences became clear. And of all solutions explored, Lawrence Kassan, Coordinator of Special Events for the Binghamton City School District felt Tightrope offered the best mix for creativity, content management and price point. Though Carousel supports unlimited screen zones, The Patriot TV output consists of four discrete zones and a constant data crawl of the morning announcements. "The whole school doesn't go quiet the minute the morning announcements come on, and we realized we could reach students and faculty all day through a rotational digital signage program," said Kassan. "The Carousel system gives us a very creative template to produce a dynamic output. Integration with SMART Boards means that teachers can easily show Patriot TV feeds in the classroom when they are not using them for instruction. And it has added to the overall school atmosphere as well. The students are constantly looking at the big display screens. There is a noticeable element of excitement." Ease of use is another major benefit, according to Kassan. Time-sensitive content is often added on the fly, though a rich scheduling function supports long-term planning. Though Kassan currently handles all Carousel operations, the quick learning curve will allow him to train students and other faculty members heading into the 2014-15 school year.  Carousel's user rights and permissions will help him facilitate the types of bulletins that can be created, screen areas that users can access, and advance content approval. The opportunity to train other departments to use Carousel is especially pertinent given the school's reputation as a creative force. In fact, the high school boasts a school of the arts named after Twilight Zone creator Rod Serling, who graduated from the school in 1943. "The Rod Serling School of Fine Arts produces a tremendous amount of events covering theater, dance, concerts and more," said Kassan. 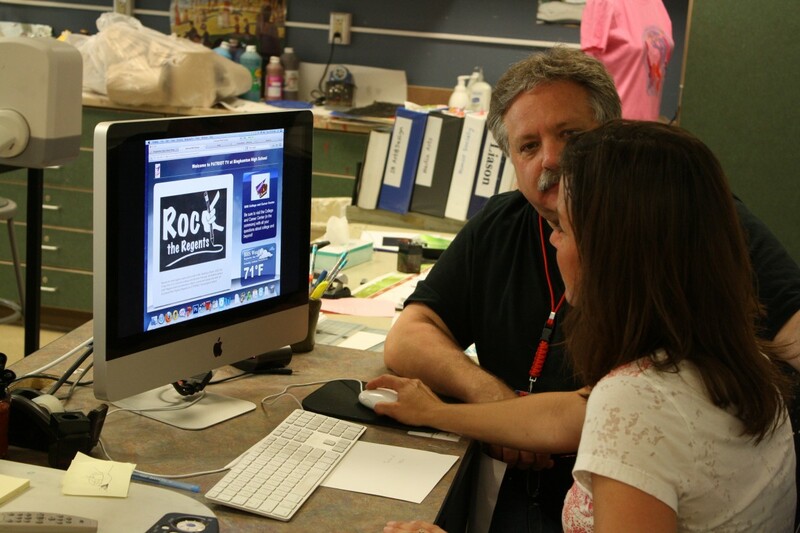 "Our visual arts department has an excellent graphics arts department. It's a natural fit to have these faculty members and students contribute to Patriot TV.  And the easy learning curve of Carousel makes that a no-brainer." Kassan also expects to integrate the athletics department into the Patriot TV rotation, alerting the community about game schedules, results and other interesting sports highlights.